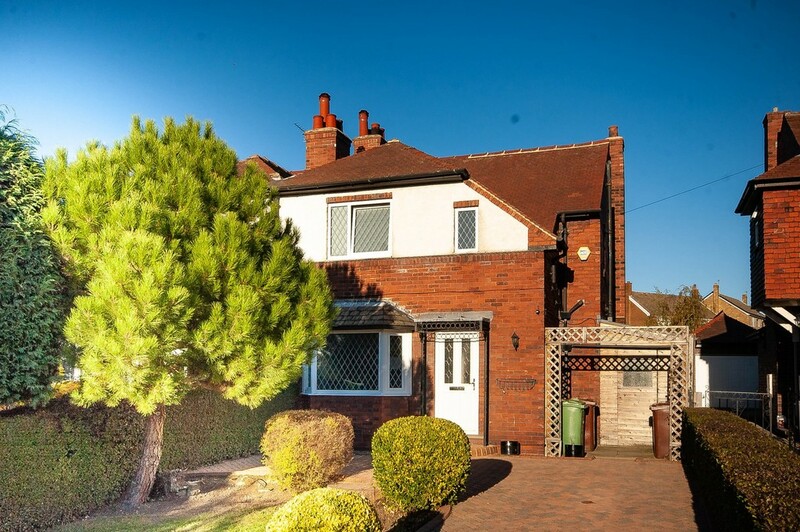 This EXTENDED semi detached family home is LOCATED WITHIN A HIGHLY REGARDED AREA. 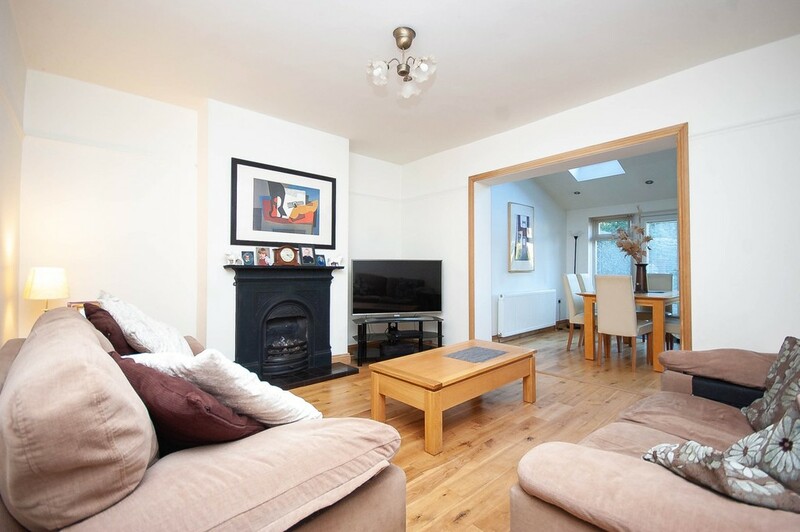 The house offers SPACIOUS three bedroom living accommodation set in LARGE GARDENS and close to a wide range of amenities. Viewing is recommended. 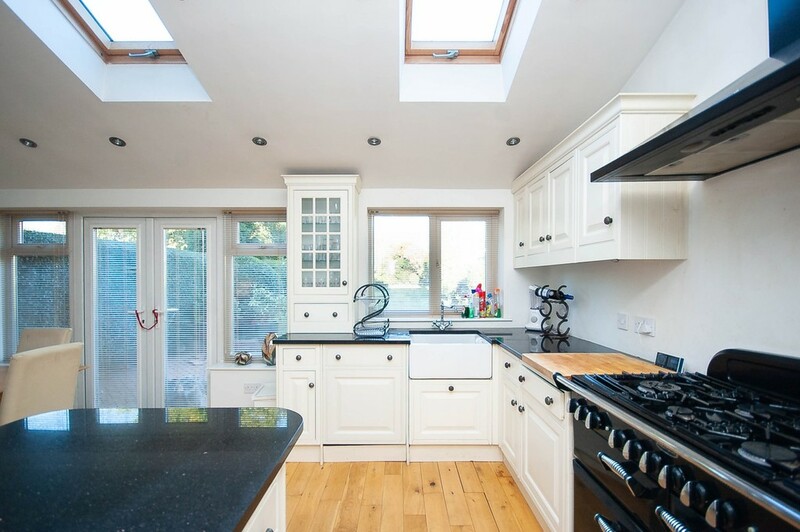 ACCOMMODATION This extended semi detached family home is located within a highly regarded area. 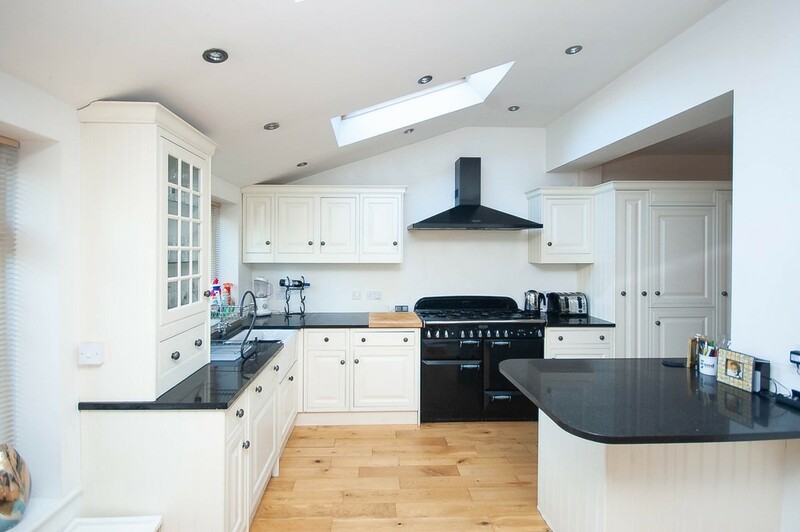 The spacious living accommodation benefits from double glazing, a gas fired central heating system and briefly comprises; entrance hall, sitting room, separate lounge, a most impressive open plan kitchen and dining area with range of quality Shaker style units. 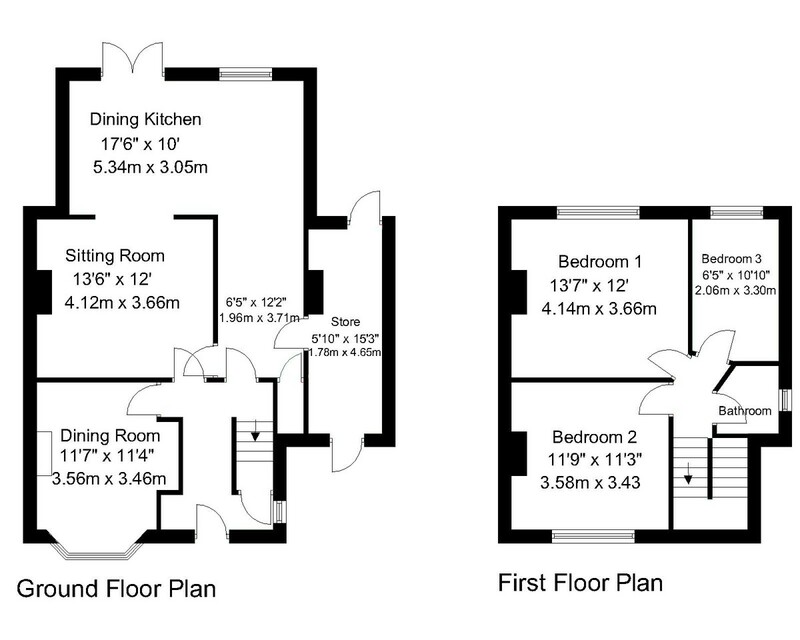 To the first floor are three bedrooms and a bathroom with suite in white. Outside are well presented lawned gardens to both the front and rear. 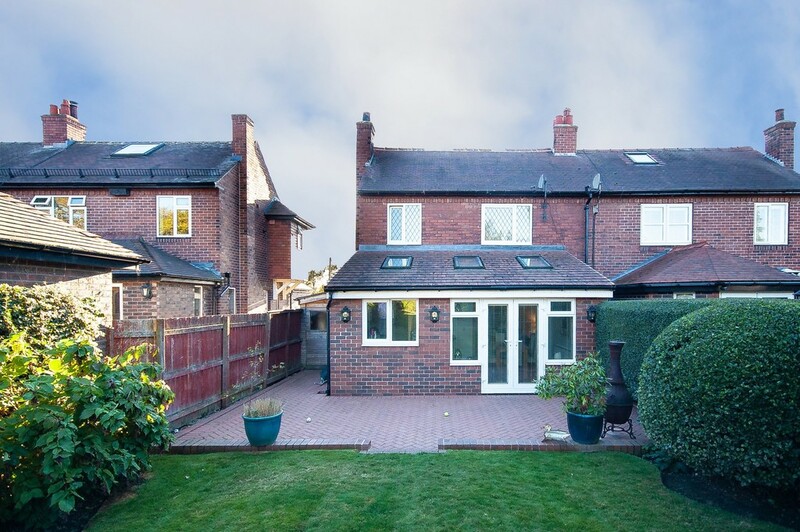 The rear garden is fully enclosed, ideal for young children and pets alike. 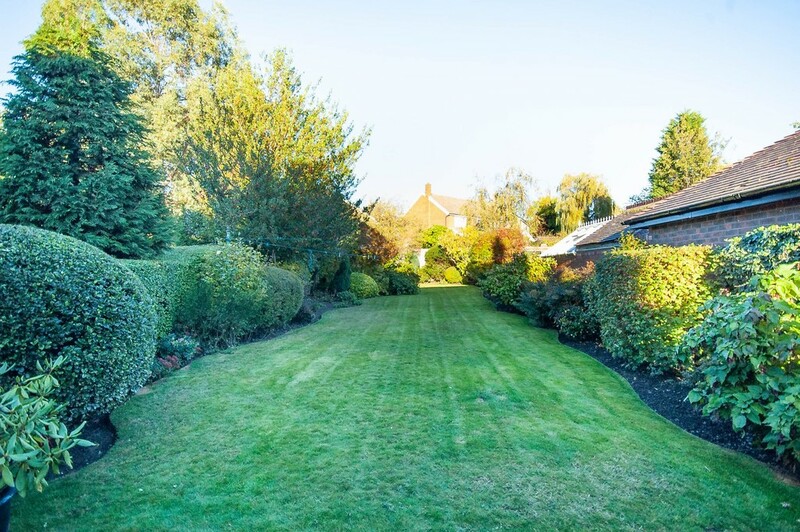 Milnthorpe Lane, Sandal, is a sought after residential road quietly situated just off Barnsley Road. 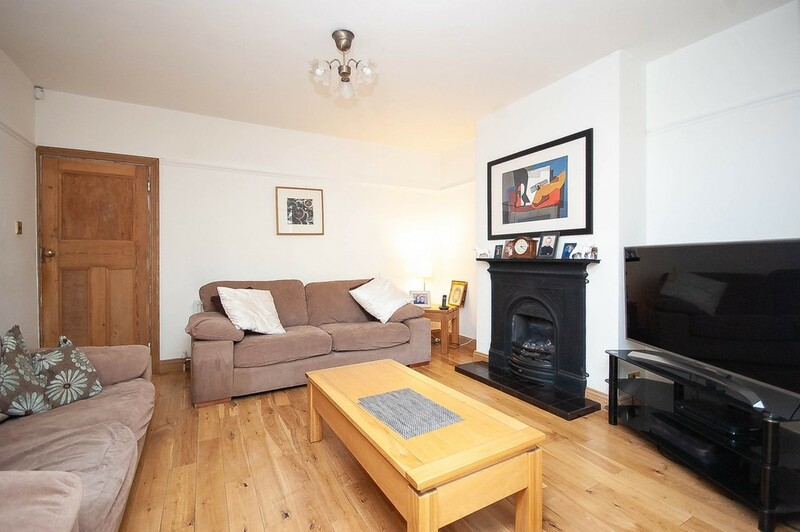 The area is an ideal location for those seeking ease of access to the excellent amenities on offer within the centre of Wakefield along with the major commercial centres of West Yorkshire. ENTRANCE HALL Composite panelled and part glazed front entrance door, exposed oak panel flooring, staircase leading to the first floor landing with useful under stairs storage cupboard, central heating radiator. 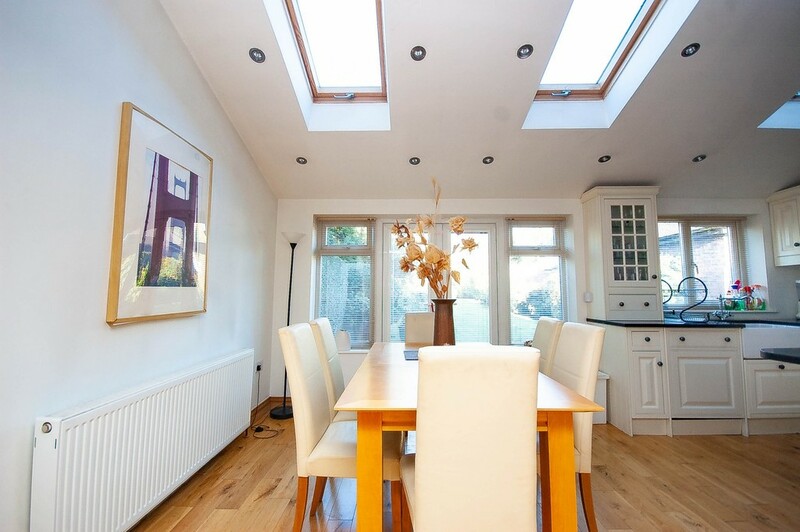 DINING ROOM Double glazed and leaded bay window to the front, central heating radiator, picture rail. EXTENDED DINING KITCHEN A most attractive addition to the property with an extensive range of Shaker style base and wall mounted units with granite work surfaces, ceramic Belfast style sink with period style mixer tap, Rangemaster six ring Range style cooker with fan canopy over, integrated dishwasher and fridge/freezer, three double glazed skylight windows inset to the part sloping ceiling, double glazed French doors with matching side windows giving access to the rear garden. SIDE ENTRANCE A timber framed construction with doors to the front and rear elevations providing useful additional storage and also housing the gas fired central heating boiler and plumbing for the automatic washing machine. LANDING Central heating radiator, loft access point. 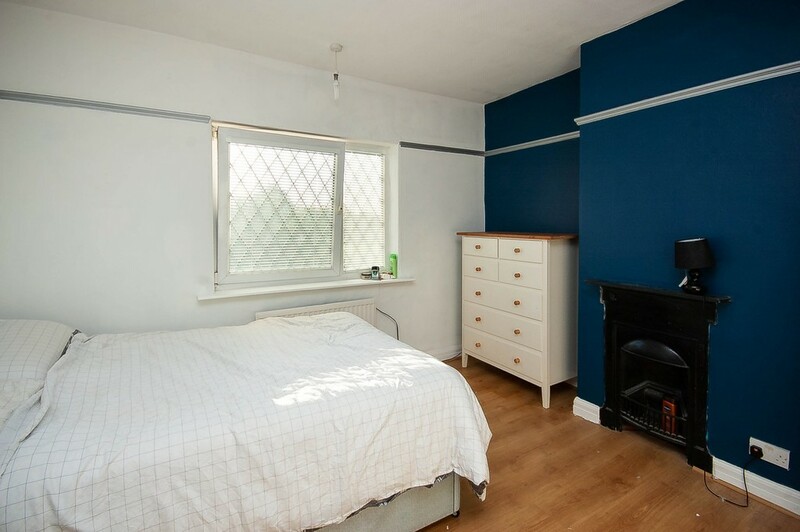 BEDROOM ONE Double glazed and leaded window with attractive view over the rear garden, period style fireplace, central heating radiator, picture rail. 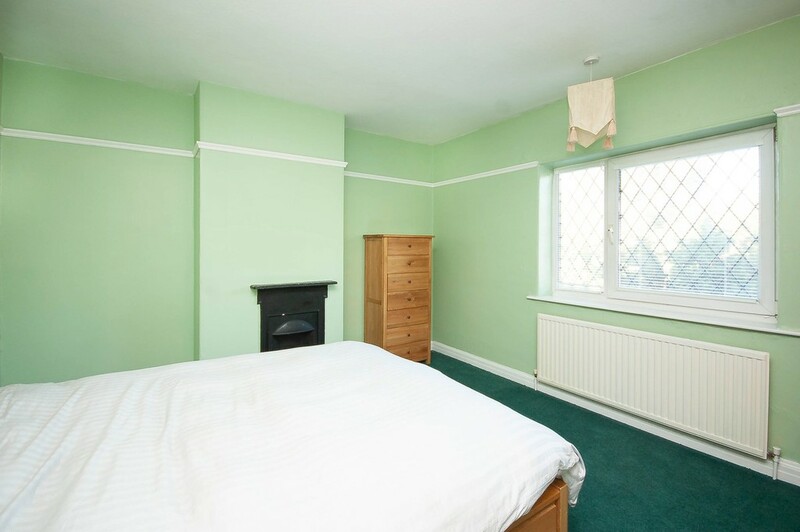 BEDROOM TWO Period style fireplace, central heating radiator, double glazed and leaded window with view over the front garden, picture rail. BEDROOM THREE Central heating radiator, double glazed and leaded window to the rear, picture rail. 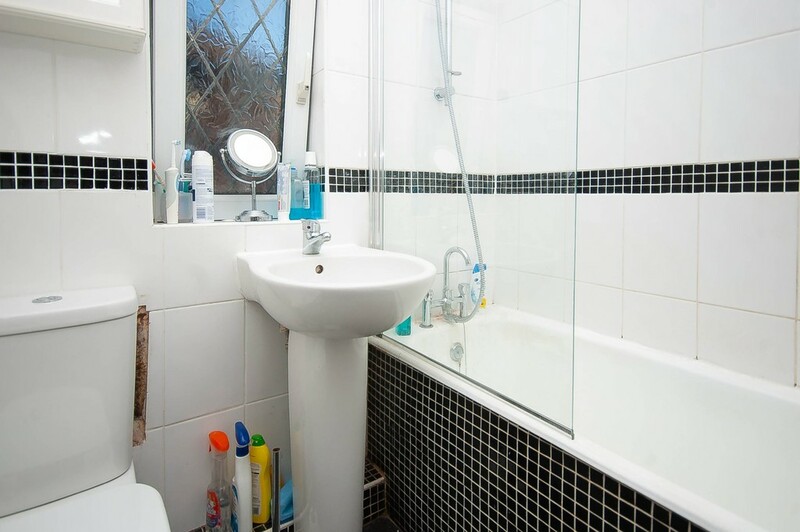 BATHROOM Suite in white comprising; bath with shower attachment and fitted shower screen, pedestal wash hand basin, low flush WC, tiled flooring, part tiling to the walls, double glazed and leaded window to the side. OUTSIDE To the front of the property a block paved driveway provides off road parking for a number of vehicles. There is also a substantial lawned garden with a wealth of stocked borders. To the rear is an impressive and large garden ideal for summer entertaining and an outstanding facility for young children and pets alike. The garden is mostly laid to lawn and bordered by well established trees and bushes to give a good degree of security and privacy. TENURE This property is Freehold. COUNCIL TAX Wakefield MDC Band C.